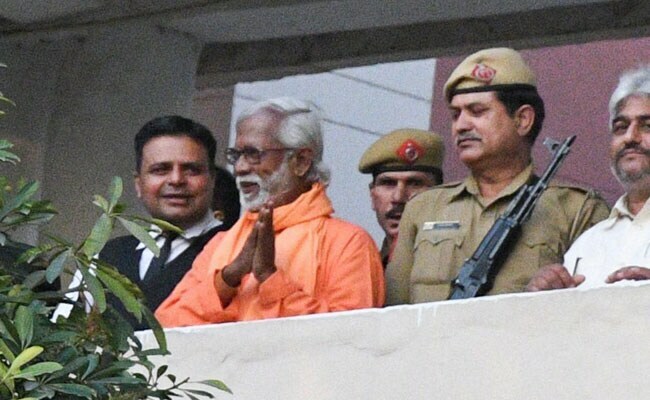 Swami Aseemanand, acquitted in the Samjhauta Express blast case, was cleared of charges in the Mecca Masjid blast and Ajmer Sharif blast earlier. 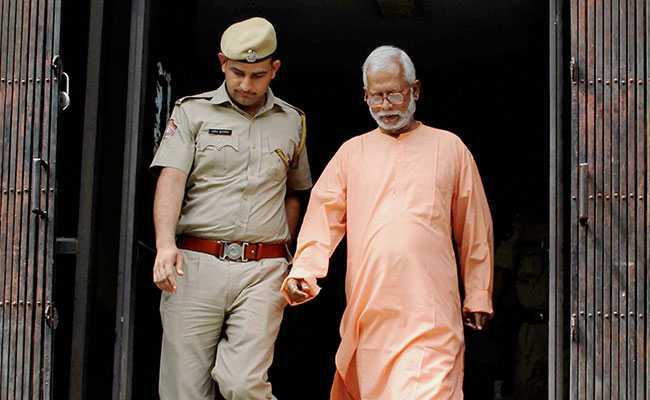 Samjhauta Blast Case: Swami Aseemanand was acquitted by a court in Haryana's Panchkula. Swami Aseemanand, the saffron-robed monk with many aliases and links to the BJP's ideological mentor Rashtriya Swayamsevak Sangh (RSS), is now a free man. A special court in Haryana's Panchkula on Wednesday let him off in the 2007 Samjhauta train bombing case, making it his third acquittal in a terror case in two years. With identities ranging from a religious preacher, science student, a terror-accused and at one point one of India's most-wanted, Aseemanand was the alleged link between the series of three bombings that ripped through India in 2007. The chain began on the intervening night of February 17-18 when a bomb exploded on the Samjhauta Express, the only train link between India and Pakistan, killing 68 people, mostly Pakistanis. On May 18, a blast in Hyderabad's Mecca Masjid killed nine people. And in October the same year, an explosion in Ajmer's famed Khwaja Chishti shrine claimed three lives. The bespectacled, almost cerebral looking 67-year-old, who has been out on bail, has emerged unscathed from all the three terror cases. Born Naba Kumar Sarkar in Kamaarpukar village in West Bengal's Hooghly district, he has many aliases - including Jatin Chatterjee and Omkarnath. Swami Aseemanand was born Naba Kumar Sarkar in West Bengal. The man of several names came to be popularly known as Swami Aseemanand after he stepped into the national spotlight in 2010 when he was arrested by the CBI for his alleged role in the Mecca Masjid blast. Today's acquittal - along with three others, Lokesh Sharma, Kamal Chauhan and Rajinder Chaudhary, on grounds of lack of evidence - is his third. He had completed his graduation in science in 1971, but his interests lay elsewhere as well and he became involved with right-wing groups from school, going on to work full time with the Vanvasi Kalyan Ashram in Purulia and Bankura districts in the state. 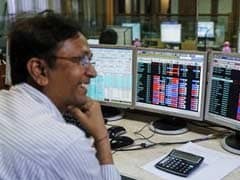 In the late 1990s, he settled down in Gujarat's Dang district where he started a tribal welfare organisation called Shabri Dham, a Hindu right-wing organisation. Swami Aseemanand was known for his incendiary speeches against minorities. The right-wing preacher, investigating officials said, also gave a graphic account of his alleged involvement in two other cases of terrorism in Maharashtra's Malegaon town -- on September 8, 2006, when 37 people were killed and on September 29, 2008, when six people were killed. 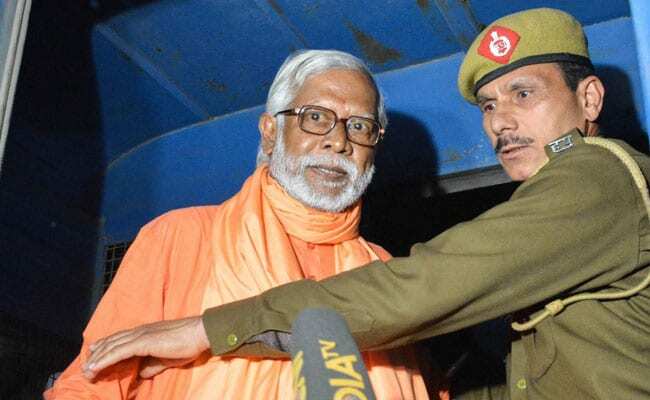 In its chargesheet in 2010, the CBI alleged that the accused, including Aseemanand, were "angered by terrorist attacks committed on Hindus and their temples" and wanted to "avenge" them by attacking Muslim areas and places of worship. Chief Minister Manohar Parrikar Wanted To Serve Goa "Till Last Breath"